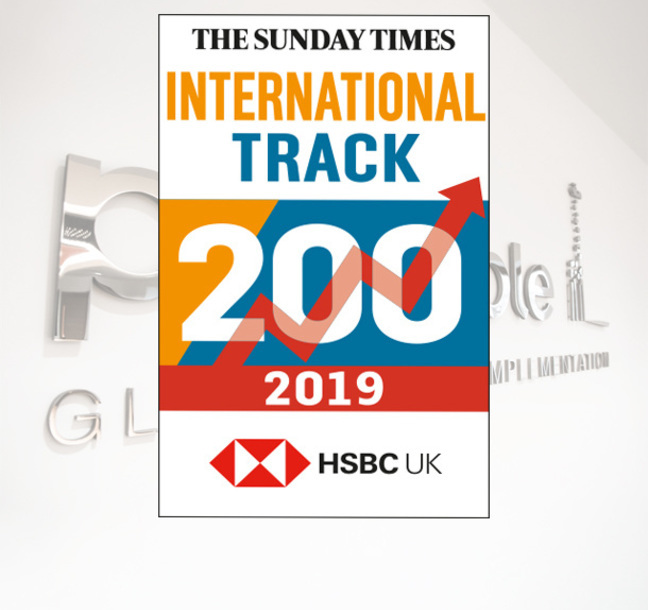 As global brand implementation specialists, we are delighted to announce a ranking on the prestigious Sunday Times HSBC International Track 200 for the third year in a row. 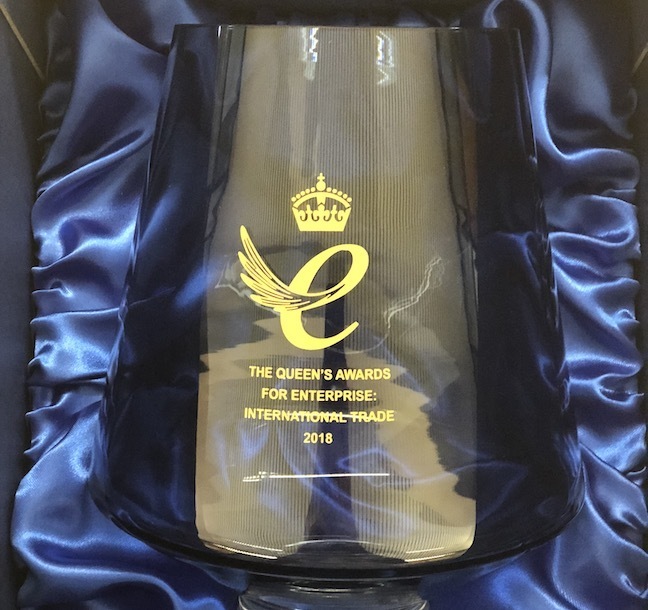 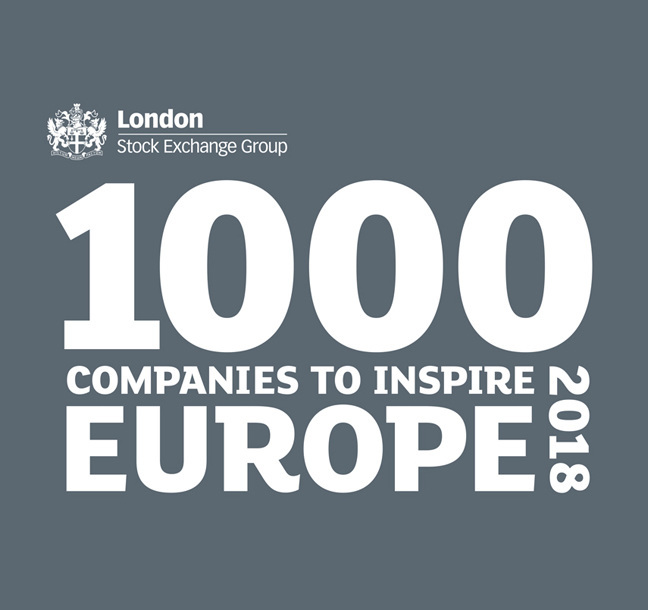 Principle has been recognised in the third edition of the London Stock Exchange Group’s ‘1000 Companies to Inspire Europe’ report, which demonstrates the critical importance of high-growth private SMEs to future European economic growth, innovation and job creation. 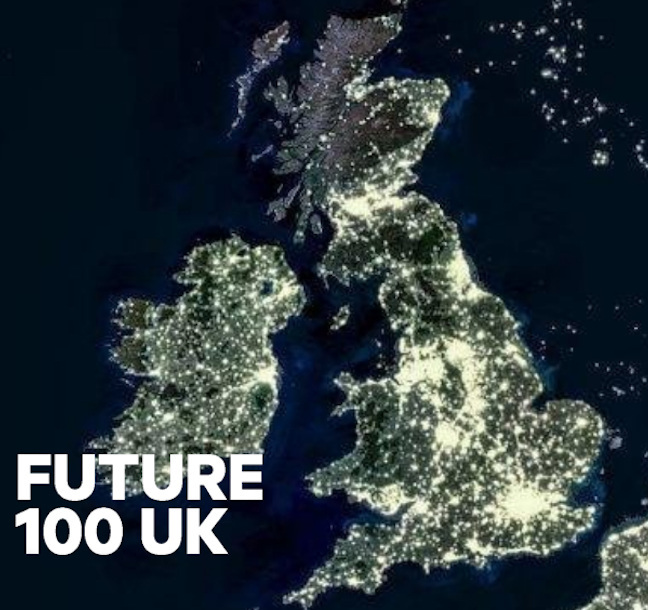 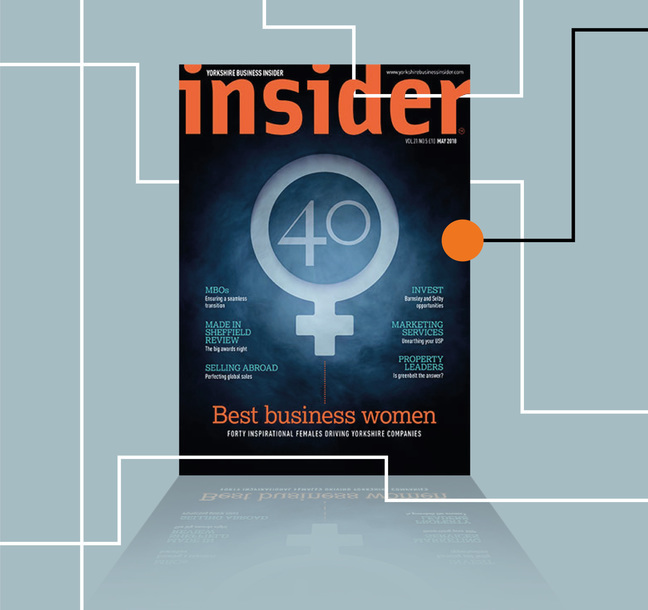 In its inaugural list, the FT has sought to find fast growing UK companies that are also making an impact on their industry, or wider society, and Principle has been listed for their environmental, social and governance (ESG) policies. 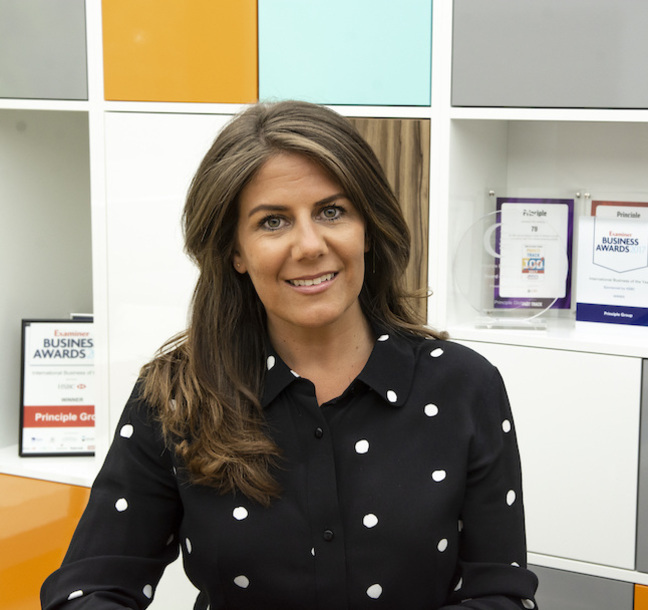 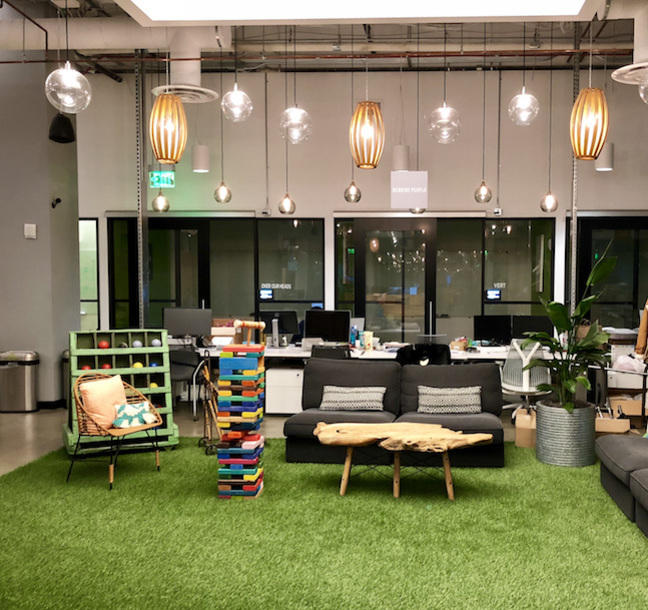 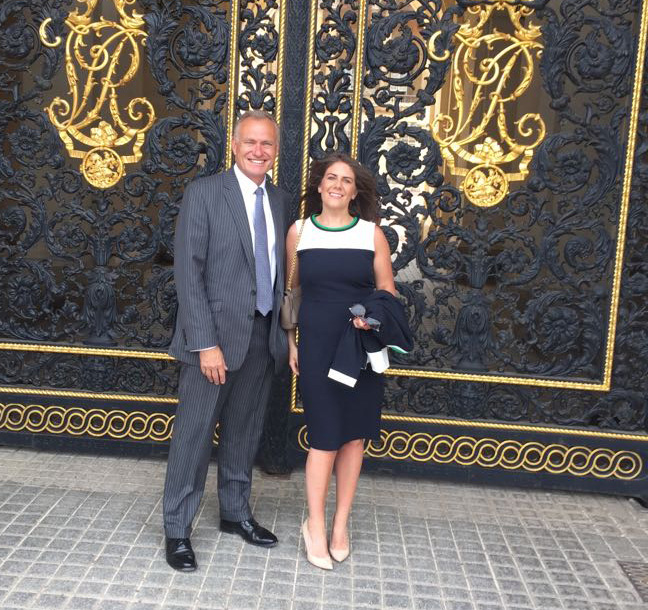 As a global brand implementation specialist we need to constantly evolve to ensure we consistently deliver on our promise to ‘manage centrally, connect regionally and deliver locally’ for our clients. 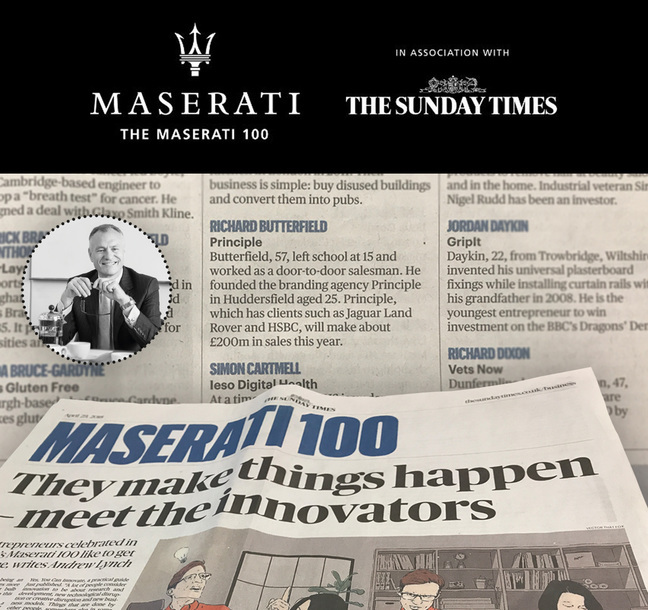 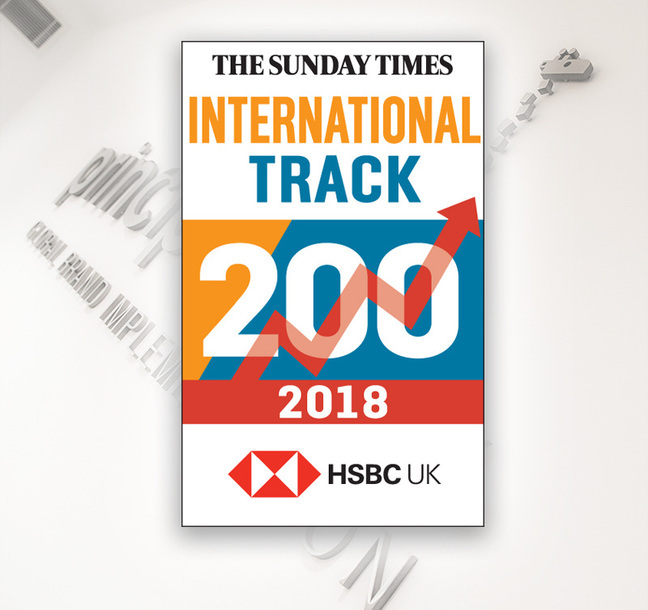 For the second year in a row, Principle has been awarded a place on the annual Sunday Times HSBC International Track 200!